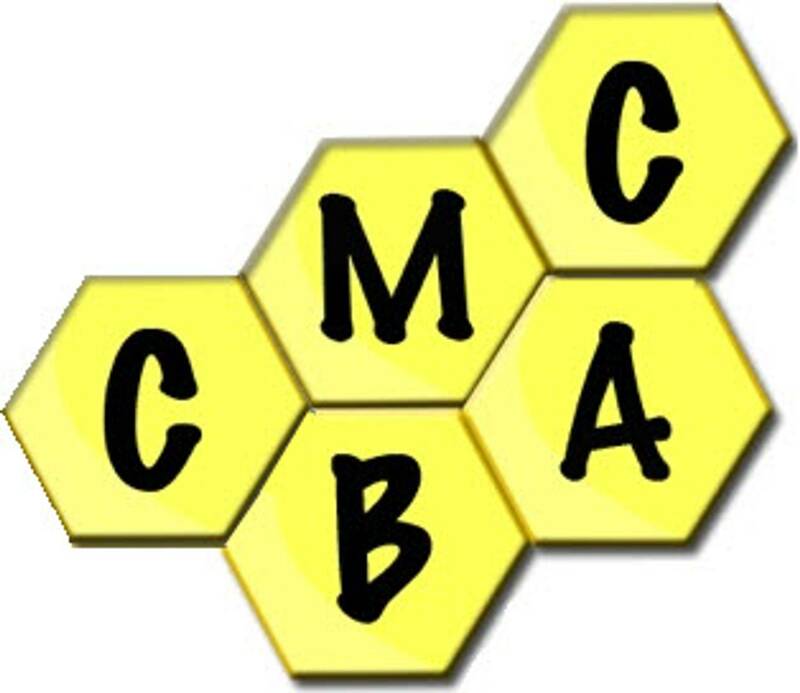 Welcome to the CMCBA Youth Beekeeping Page! If you are interested in mentoring our youth on beekeeping, have friends, family, neighbors the ages of 6-17 who would like to be beekeepers or learn about beekeeping, read on! The CMCBA is introducing in 2018, a mentorship and educational program. Click on the links below to access the pdf documents, images below as the images below may be hard to read. 2018 face to face youth protection training will be conducted at 9:00am 3 March 2018 at the Clarksville Montgomery County Library. Meetings and training will be held the 1st Saturday of the month. Monthly on-site hive inspection on the 3rd Saturday of every month. Reading and educational material provided.